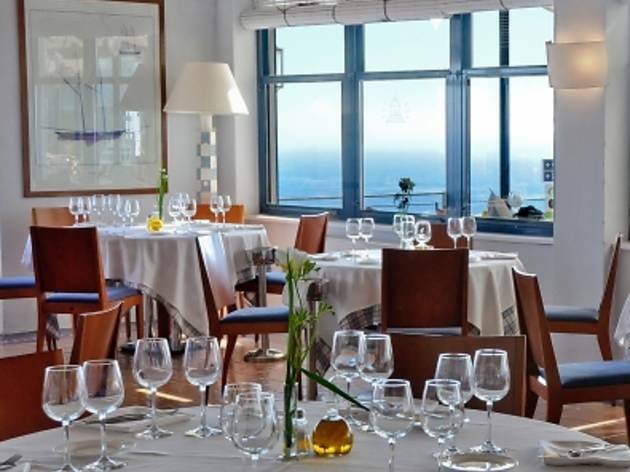 Hotels with fewer than 50 rooms offering comfortable accommodation and, at the same time, taking great care of the dishes served in their restaurants, using locally sourced products and favouring traditional Catalan recipes. 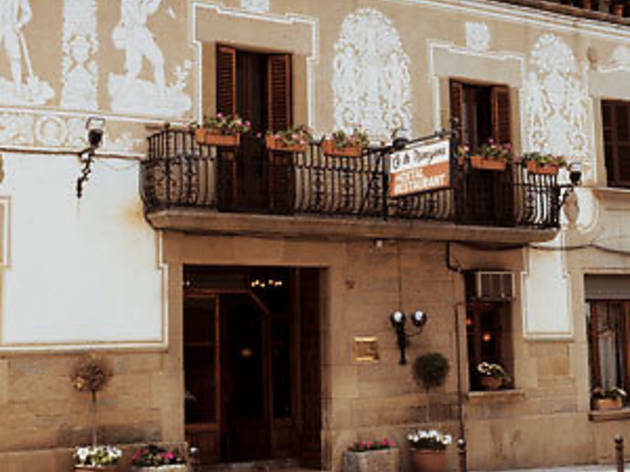 That's a good definition of the ‘gastro hotel’ distinction created by the Generalitat in 2014 which has already been awarded to 33 establishments. Read on to find out what made each one qualify. 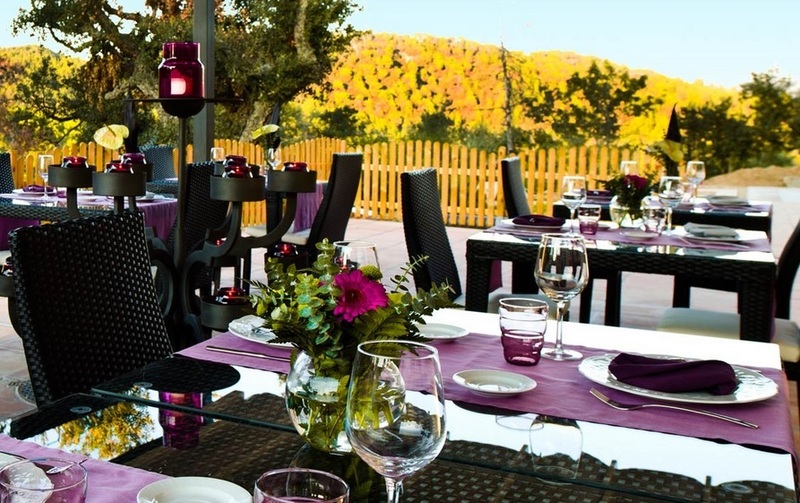 This four-star hotel enjoys a spectacular 175-metre-high cliff-top setting on the Costa Brava. 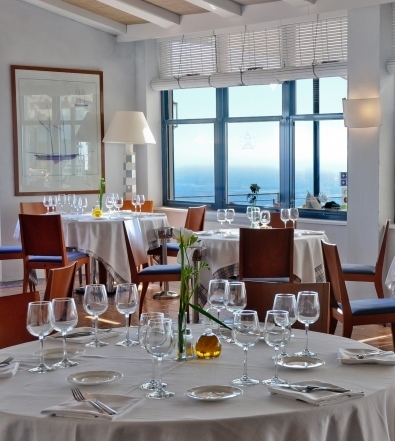 As you might imagine, the sea views here are magnificent and the whole establishment exudes an atmosphere of exclusivity and charm. Next to the hotel, there is a 15th-century watchtower and a chapel, and if you make your way down to the sea, you’ll find plenty of secluded coves to explore. But make sure you get back to the hotel at mealtimes since its restaurant serves top-quality rice and fish dishes. 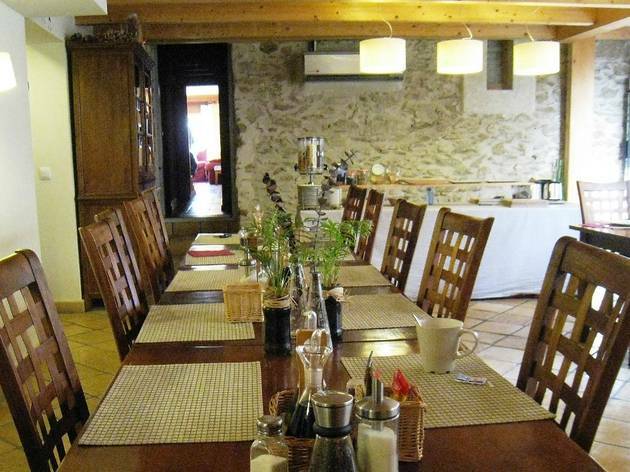 This small hotel with just eight rooms and one suite is set in a typical Catalan farmhouse dating from the 16th century, which was refurbished while still preserving all of its original charm and late-Gothic elements. 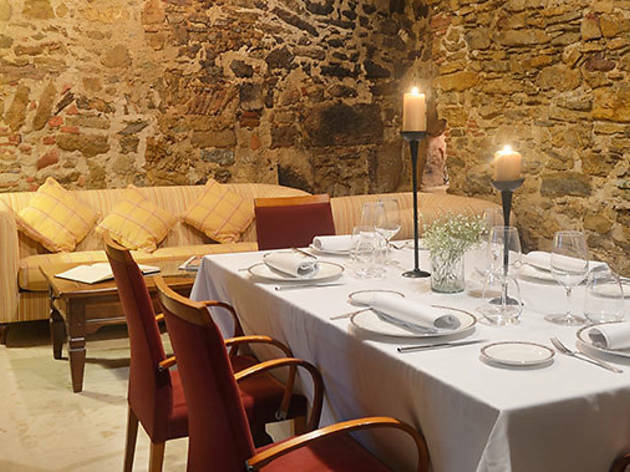 Located near the medieval village of Pals and the beaches of the Costa Brava, its restaurant offers top-quality cuisine based on locally sourced products and recipes that combine tradition and innovation. 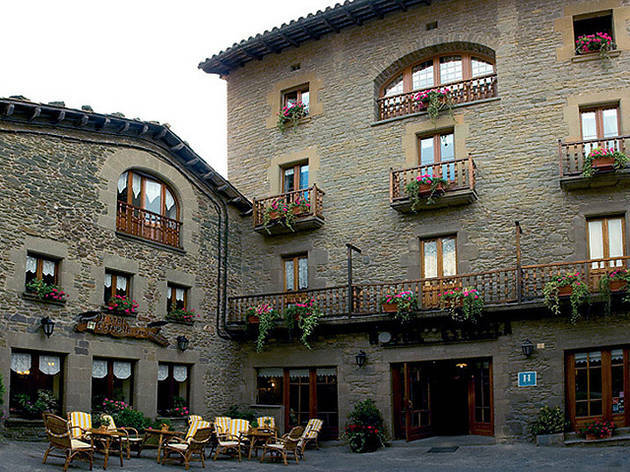 Set in the beautiful village of Sant Julià de Vilatorta, just a few kilometres from Vic, the capital of the Osona region, Ca la Manyana preserves all of the charm of an old village inn but with spacious rooms and all modern conveniences. Its food is another of its strengths, with creative dishes based on traditional Catalan cuisine made using locally sourced products. 'Heaven on Earth'. That’s how the owners of Can Boix describe their hotel on their website. Hyperbole aside, it’s certainly a pleasure to stay or dine at this establishment with its top-notch facilities, spacious rooms, gardens, swimming pools and top-quality restaurant, as well as the landscapes that surround it which offer a wide variety of walks and outings. 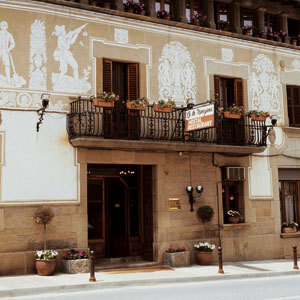 Established in 2008, two years after the owners had opened a rural tourism establishment in the same village, Hotel Niu de Sol is a charming three-star establishment whose restaurant, Ca la Rita, with its good cooking featuring locally sourced products, became the first restaurant in the province of Girona to be awarded the 'gastro hotel' distinction. It’s a good choice if you’d like to accompany your meal with some Empordà wine. This luxury hotel is set in a modernista-style building full of designer details and with well-equipped suites and an outdoor salt-water pool. 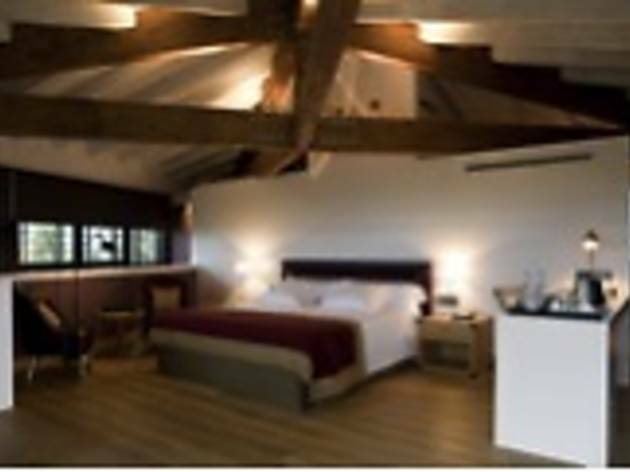 We should also mention the hotel spa, which offers 20 treatments, and restaurant, which uses locally sourced organic products. 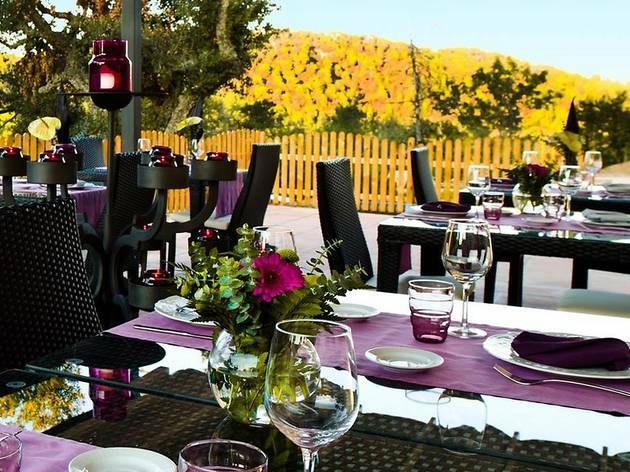 Sant Pere del Bosc is located in beautiful surroundings, next to a golf course, 6 kilometres from the centre of Lloret de Mar. 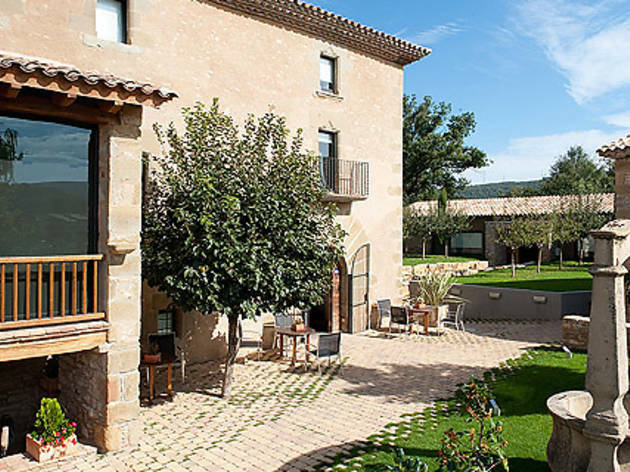 Mas la Boella is a four-star boutique hotel located in the middle of the La Boella estate, a 12th-century farmhouse surrounded by olive trees and gardens. 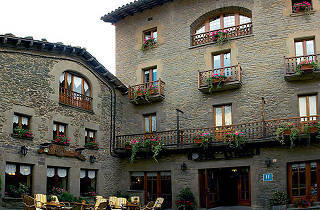 The surroundings also include 4.5 hectares of vines producing the estate’s own DO Tarragona wine. The hotel occupies a new building and offers iPods and a pillow menu, among other services. 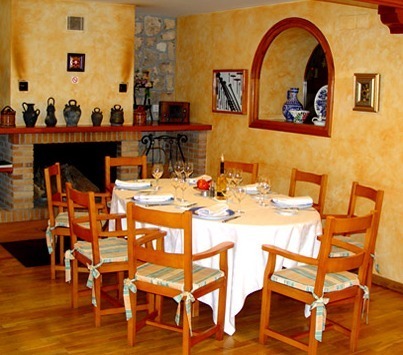 Its elegant restaurant serves Mediterranean cuisine featuring top-quality, locally sourced products. 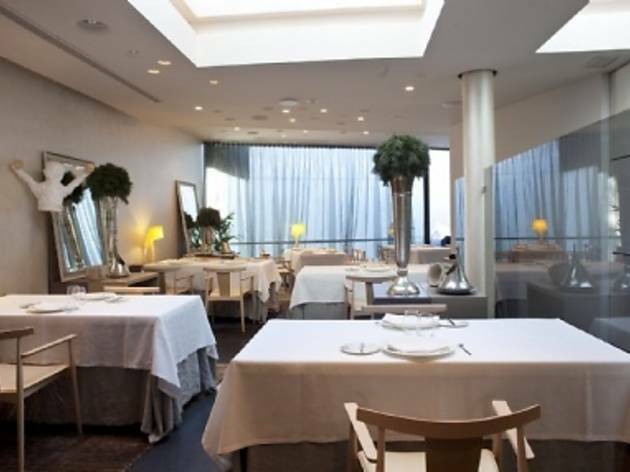 This restaurant (and hotel) is located in the heart of Banyoles and has one Michelin star and an accessibly priced set menu for €19. The star dish here consists of pig’s trotters with foie gras. Recommended desserts include the crème catalan cake. Attractive wine list. This inn in the centre of Rupit has a dozen rooms and an excellent Catalan cuisine restaurant, with grilled meats and stews as its popular dishes, but with a menus that goes much further with, for example, a number of dishes for vegetarians such as creamy rice with wild mushrooms and cured sheep cheese. If (and only if) you’re feeling really hungry, try the gourmet menu. This is one of those establishments that deserves to be labelled 'charming'. 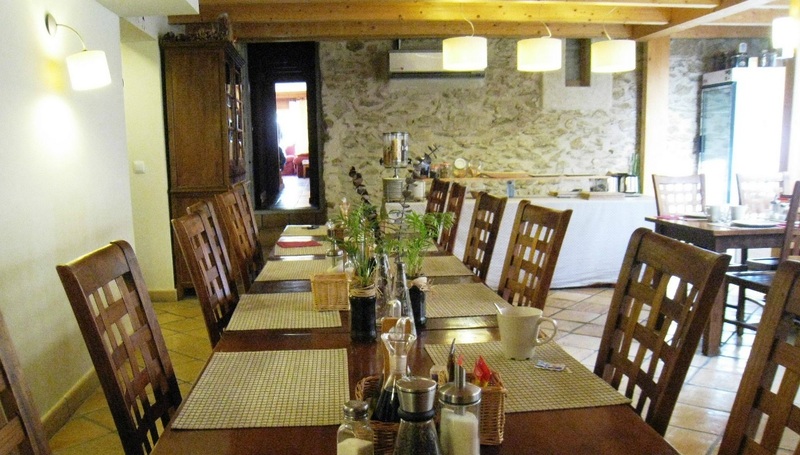 It’s a large renovated house has 20 rooms, each one different, four of which are suites. 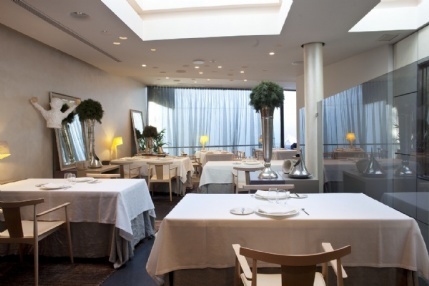 The 'Gastro Hotel' part of the name underlines the important role played by its restaurant, run by chef Nandu Jubany, which offers daily fixed price menus, tasting menus and a la carte dining based on the reinvention of recipes incorporating local produce. 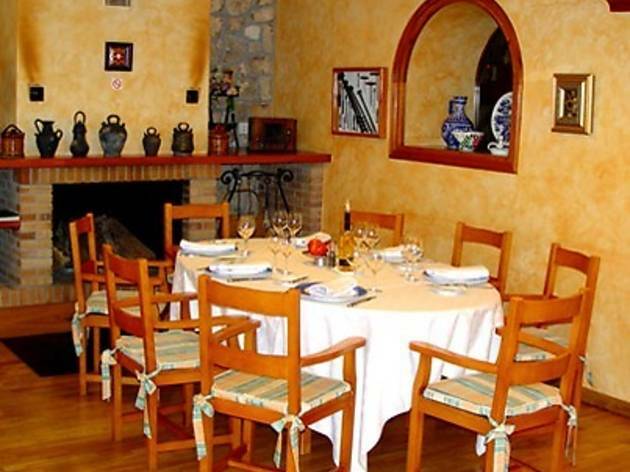 So, if you’re looking for a charming place to rest or to eat well, Mas Albareda is a good option.